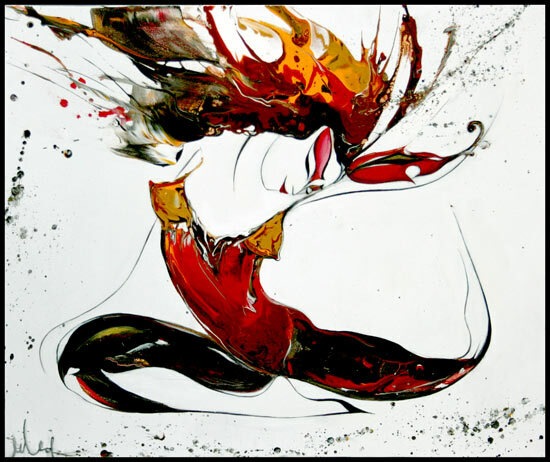 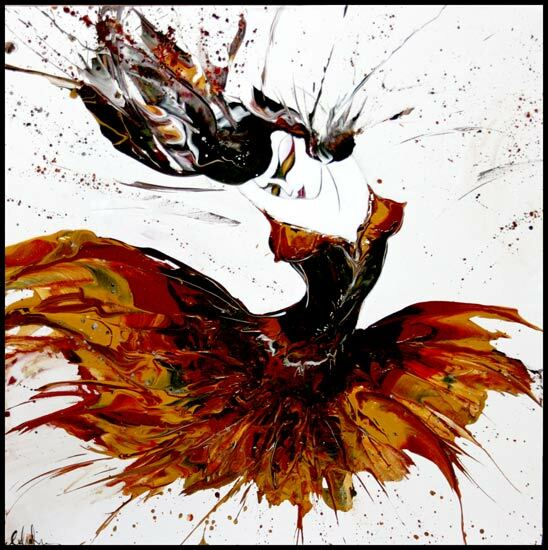 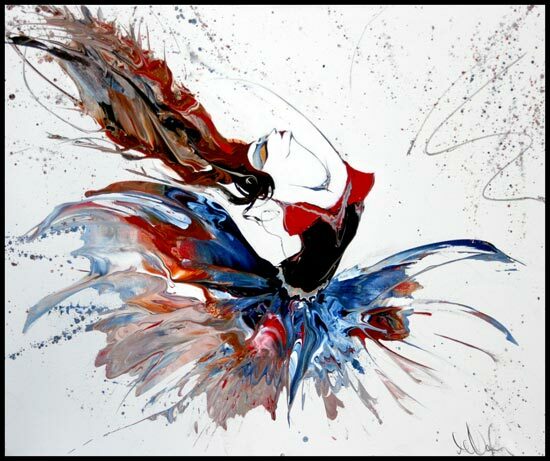 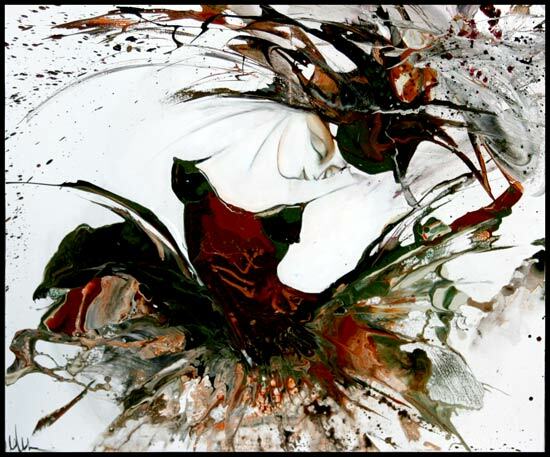 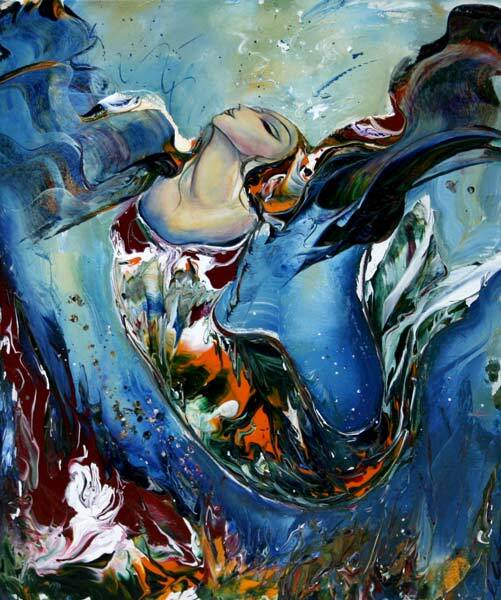 Of Russo-Armenian heritage and trained in classical ballet, Mariana Mikhaylyan is particularly sensitive to the fluidity of movement and the harmony between her subject and the background of her canvas. 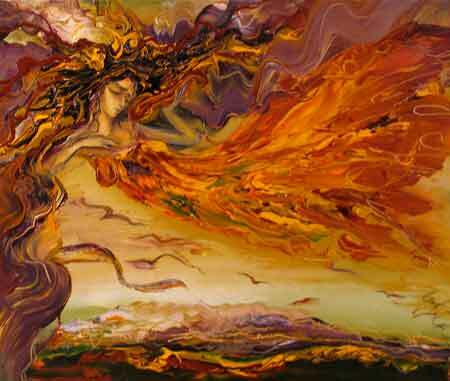 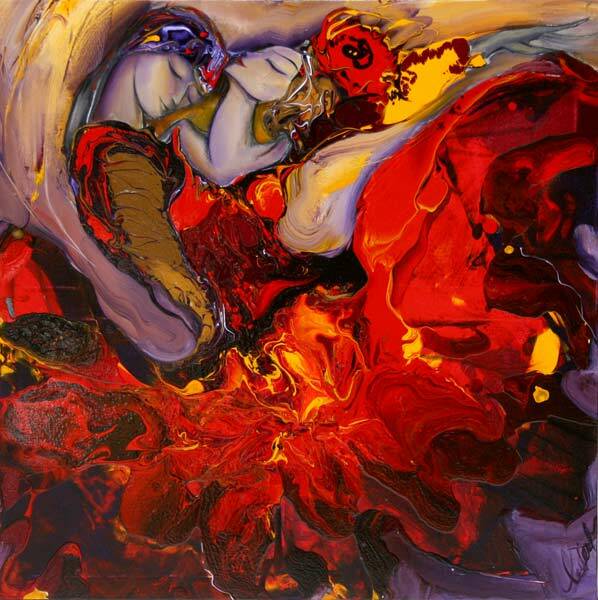 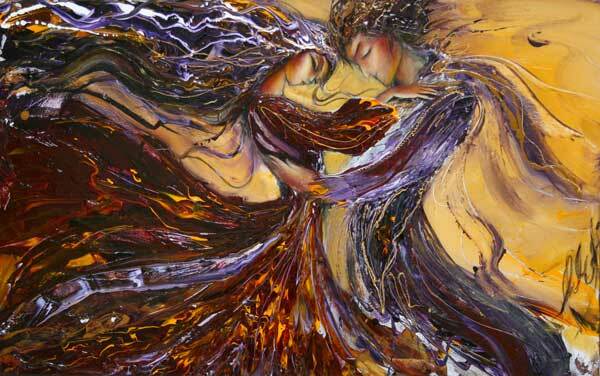 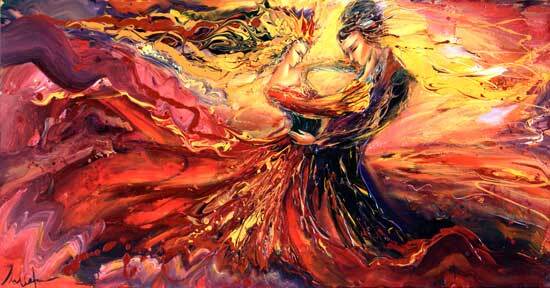 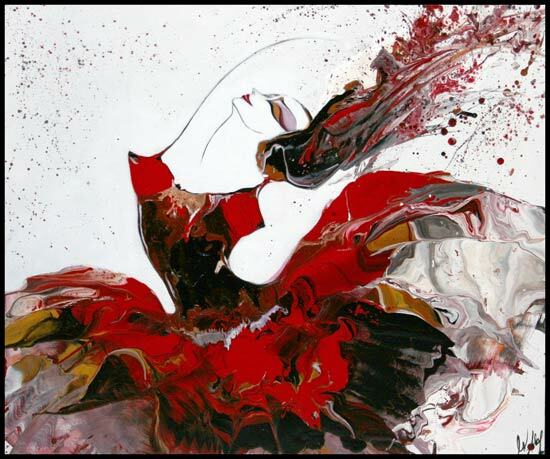 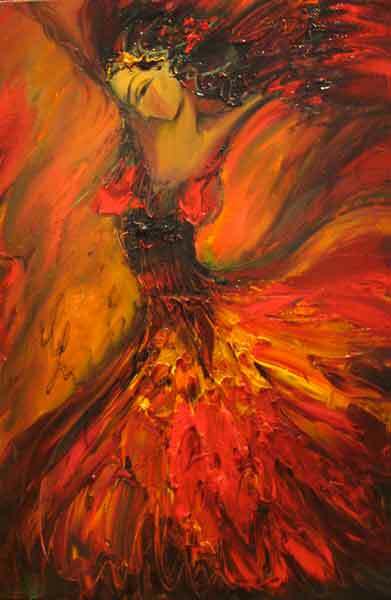 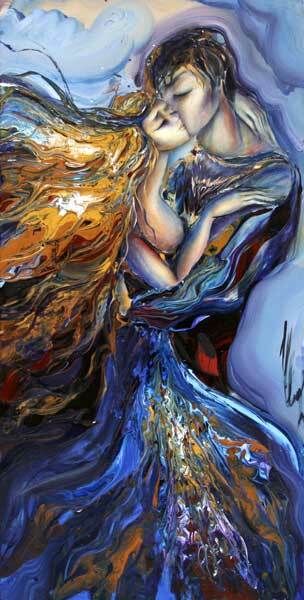 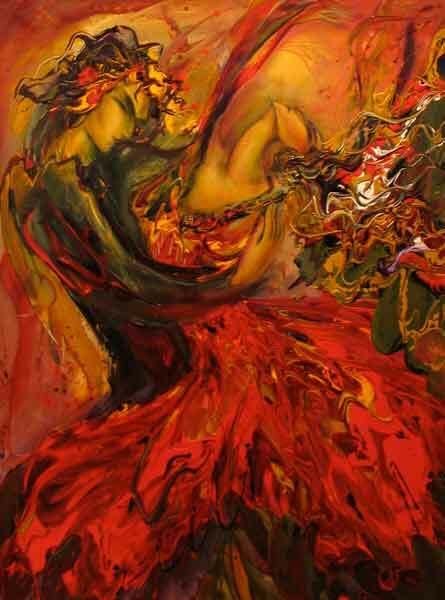 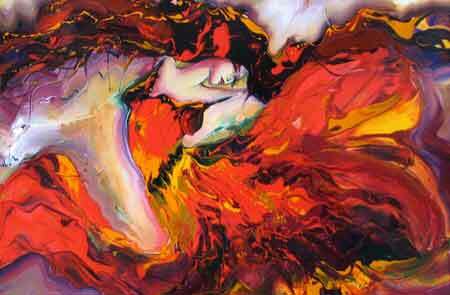 The artist uses both oil and acrylic in her romantic compositions. 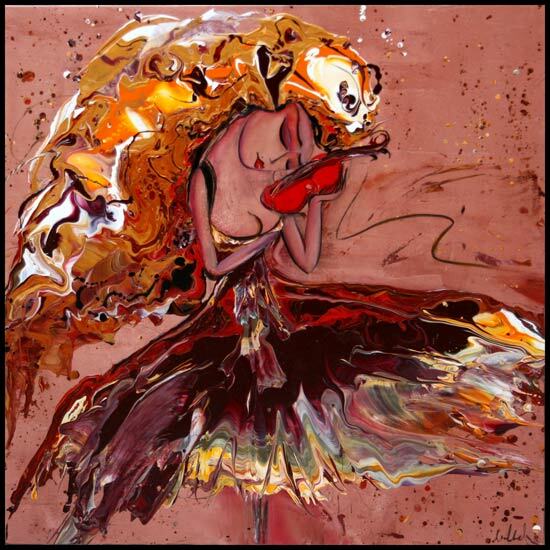 Mikhaylyan is also drawn to religious representation, most notably in her icons rendered in the tradition of the Eastern Orthodox church.